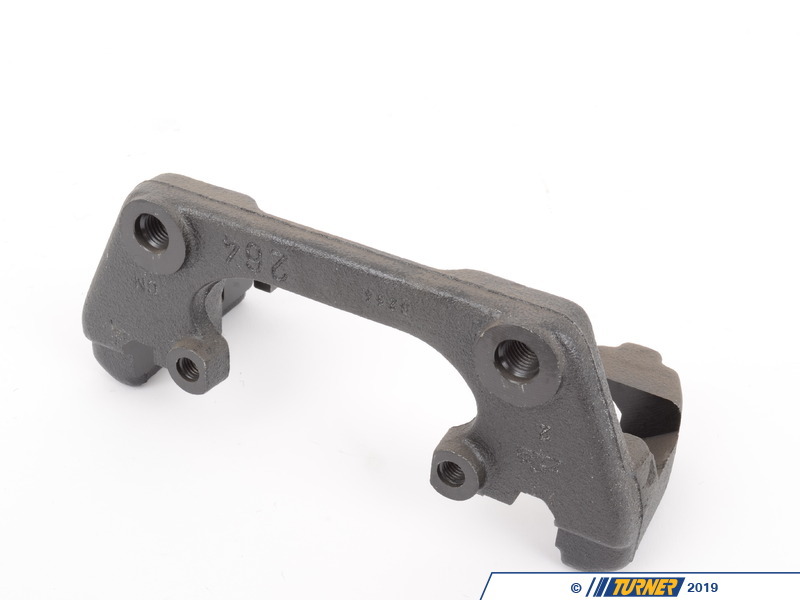 Stock E36 M3 brake caliper carrier bracket, manufactured by ATE. This can be used either as a replacement of your stock brake caliper brackets on your 1995-1999 E36 M3, or to convert non-M3 brakes to the M3 brakes. 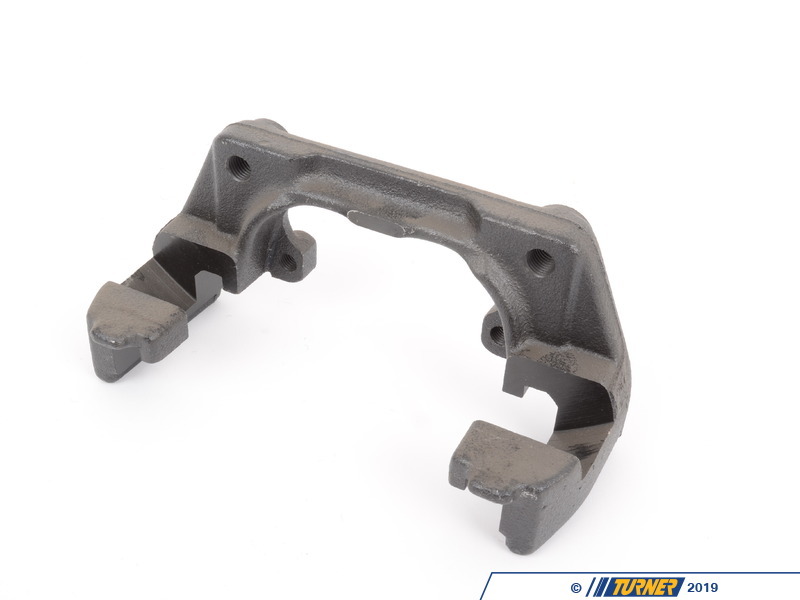 This bracket can be used on both the left or right side of the car. 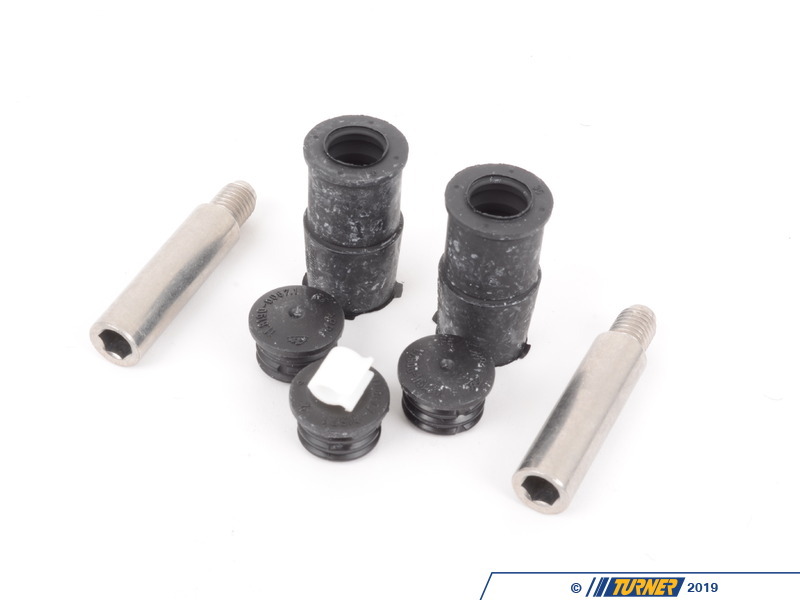 If you are overhauling your brakes, replacing or rebuilding your calipers, this is your chance to replace your old rusted caliper brackets with new ones. 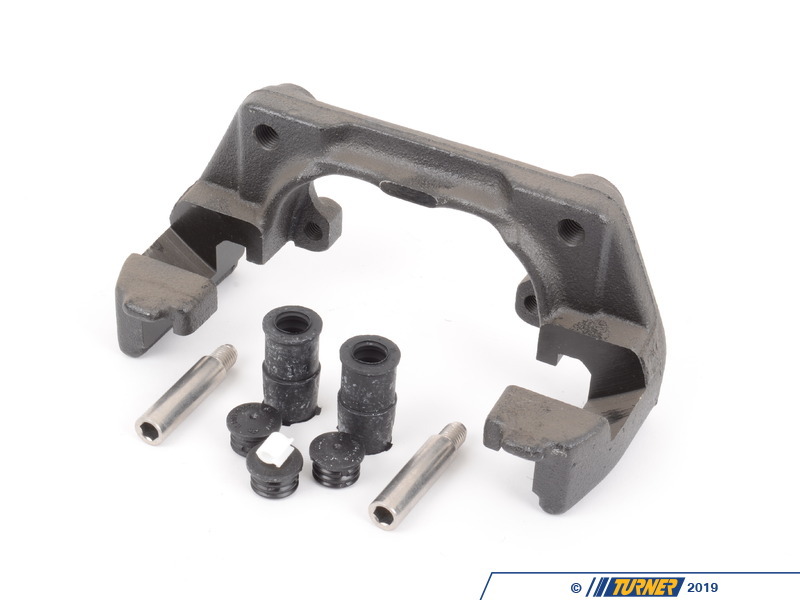 We have a tremendous price on these brand new ATE caliper carrier brackets. These are normally prohibitively expensive, making replacement simply not feasible or worthwhile. 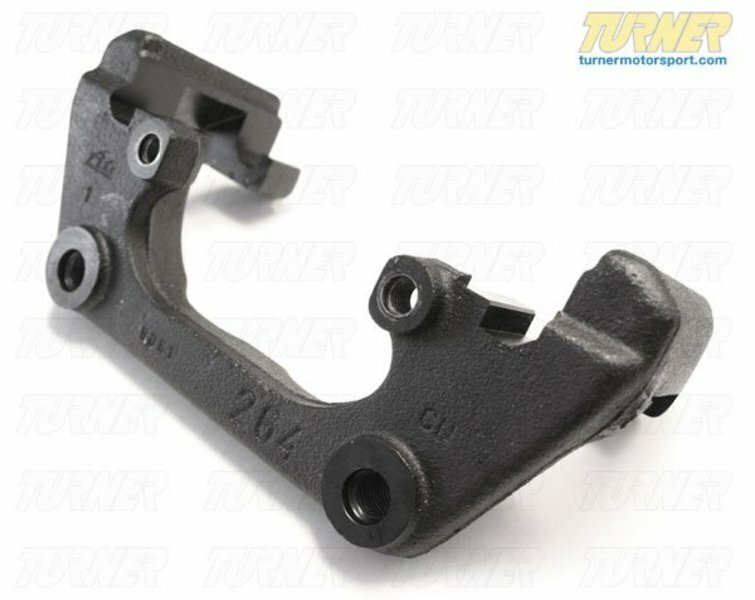 At this price, you should consider these new E36 M3 caliper brackets, rather than re-using your old ones. Sold individually, 2 used on each car.